view full image by clicking here. Join FDTC for their upcoming Employer Toolbox Series! 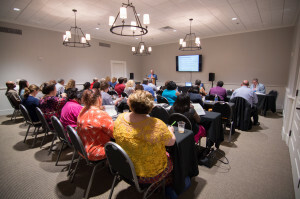 Meeting once monthly,the series will begin with a networking breakfast followed by a seminar on a relevant human resources topic. The series kicks off on September 15th and concludes in April of next year. 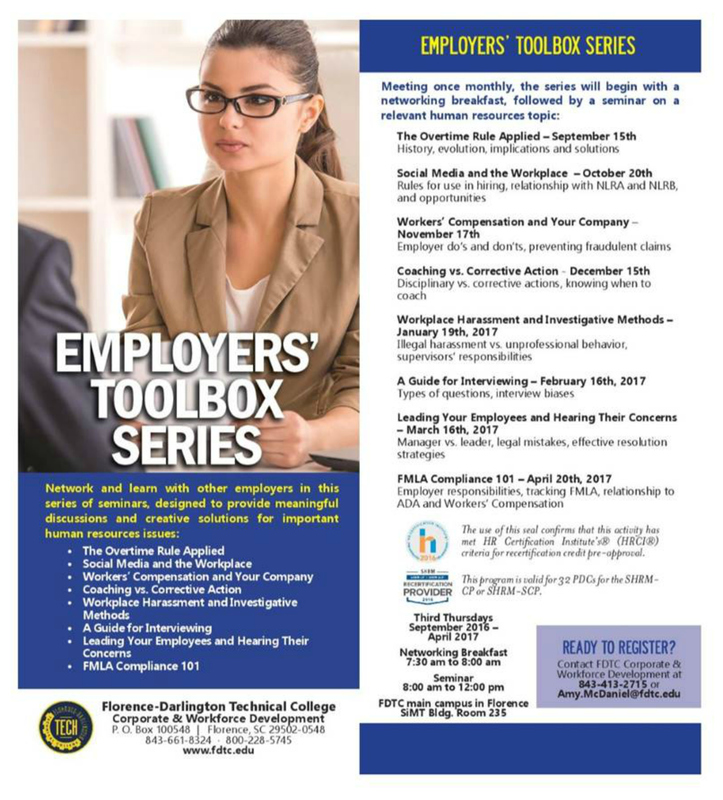 You can get more details or register to take part by contacting Amy McDaniel at FDTC Corporate & Workforce Development at (843) 413-2715 or amy.mcdaniel@fdtc.edu. 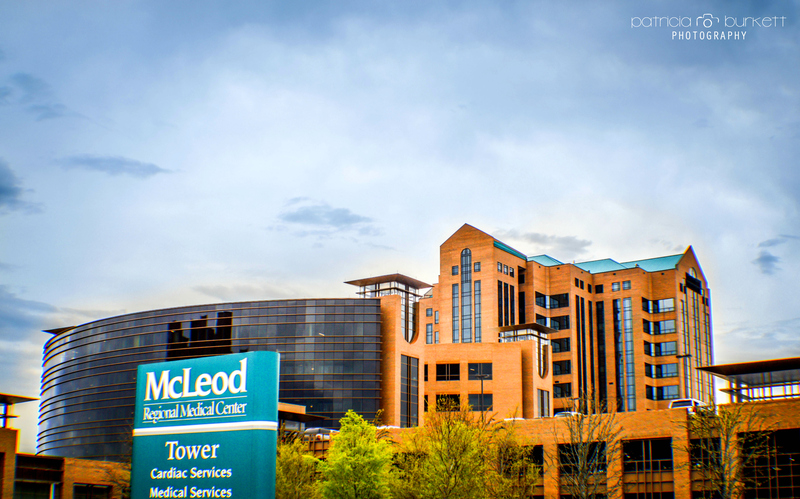 McLeod Health earned 24 national awards that were unveiled Tuesday as the healthcare system took top honors in several areas. 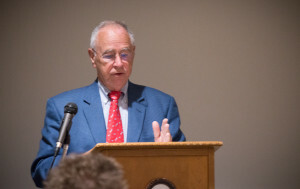 Bethea welcomed a room full of people at lunchtime Tuesday to celebrate the national awards bestowed upon the health care system, and was quick to give credit to the culture that’s shaped a winning workforce. “Every morning our folks get up looking to find ways to provide a better service to our patients and families,” he said. 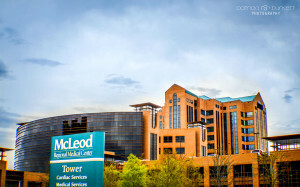 “It’s a culture and an ongoing way of life that continues to deliver outstanding benefit to our Pee Dee community and the citizens.” Bethea asked those present to “share with me the great pride we have in this institution,” and see that McLeod remains the true choice for medical excellence. “Today it’s fitting that we remember that. And celebrate as we have made huge strides,” he said. Don’t miss your chance to take part in the premier golf event of the season- the Chamber’s 2016 Fall Golf Classic on Thursday, October 6th! Register your team now or sign up as a sponsor and get the chance to mingle with members of the Pee Dee business community. “The date is set for the 4th Annual Downtown Florence Oktoberfest! Join us for a fun evening filled with German-themed entertainment, libations, and more! 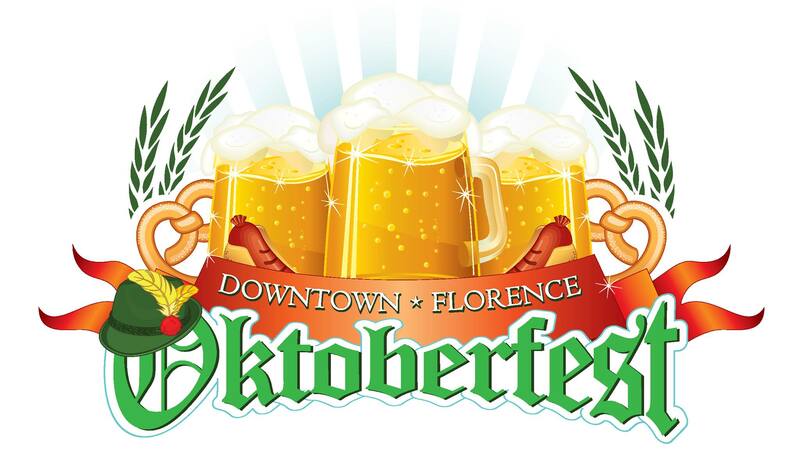 The event will take place on Saturday, October 8th from 5:30-10 pm in Downtown Florence. The City of Florence is currently accepting vendor applications for the upcoming Pecan Festival that will take place on November 5th. Vendor spaces are extremely limited and the crowds for this annual, downtown event tend to be huge, so apply early to snag your spot! The SC Pecan Festival is hosted by the Florence Downtown Development Corporation and The City of Florence. The festival is on THE FIRST SATURDAY OF NOVEMBER EACH YEAR in Downtown Florence. 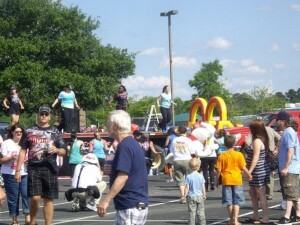 City officials say crowds for the festival are estimated at more than 50,000 and this year’s event will feature live entertainment with more than 250 food & craft vendors, special art demonstrations, a free Kids’ Zone, amusement rides, an antique tractor show, car show & competition, a cook-off competition, chalk art competition, corn hole competition, 10K, 5k, and Half Marathon Races, a Half Metric Century Bike Ride and much, much, more! You can find out more about the YPF Tailgate Kick-Off coming up on Thursday, by clicking the link below and visiting the FB event page. We hope to see you there!! Join YPF on Thursday, September 1 to kick off the 2016 college football season during the USC v. Vanderbilt game! YPF Members get in FREE!!! Prettier than Matt will be playing before the game and during half-time. Event will take place in the open lot adjacent to Muscovy’s – bring your own tent and tailgate supplies to represent your favorite team (does not have to be USC or Vanderbilt!!!). Contest for FAVORITE FAN! 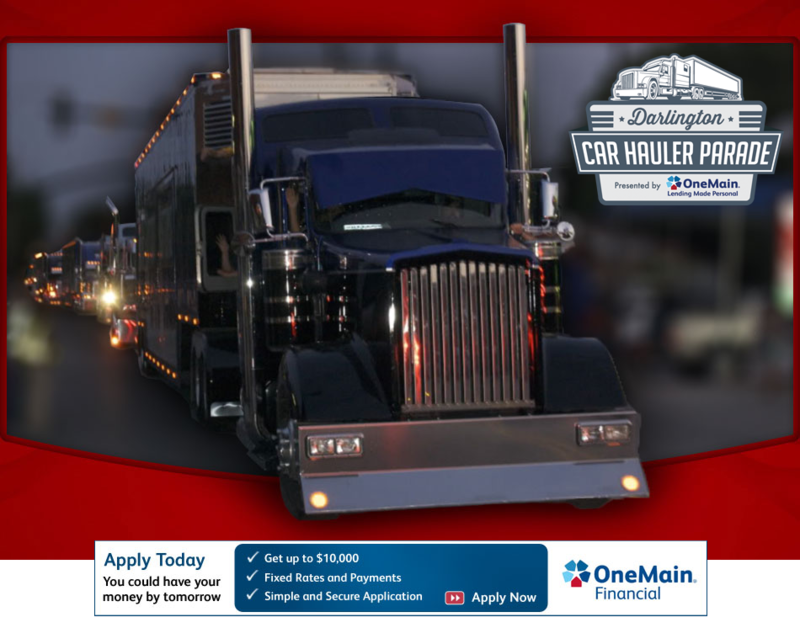 Winner will receive 2 tickets to the Darlington Bojangles Southern 500 NASCAR race (winner to be announced after the game). TIMMONSVILLE, S.C. — Honda of South Carolina announced Thursday that it is making a $45 million investment with a 115,000-square-foot-expansion that will bring 250 new jobs. Growing to meet demand for Honda’s side-by-side vehicles produced exclusively in its South Carolina plant required a focus on creating a more flexible and efficient production facility, said Gary Mabrey, president of Honda of South Carolina Mfg. Inc.
“The step-by-step growth of o ur operations in South Carolina is really a testament to our outstanding associates and the great products they create for our customers every day,” he said. 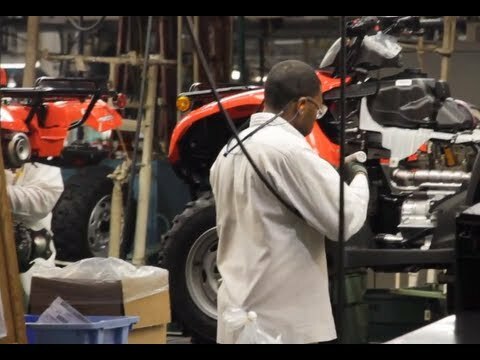 Company officials said that prior to Thursday’s announcement, Honda had invested $93 million and added 150 new jobs in South Carolina over the past five years related to side-by-side production alone. Honda of South Carolina is the exclusive global producer of Honda Pioneer side-by-sides, including the 500, 700 and 1000 series models. The expansion focuses on the paint, weld, final assembly and material service areas as the company looked to improve manufacturing efficiency, parts flow and logistics. 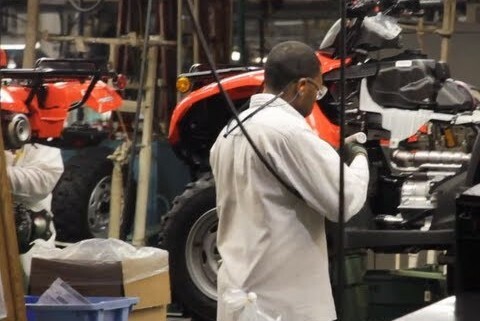 “Our associates are very proud of the ATV and SxS products we make at Honda of South Carolina. This investment and plant expansion reaffirms our commitment to our customers, the state of South Carolina, and our local communities,” Mabrey said in the announcement. State Senate President Pro Tempore Hugh K. Leatherman Sr. hailed it as “outstanding news” for Florence County and South Carolina. The 12th annual Darlington Car Hauler Parade and Festival will take place next week and will feature all kinds of fun at the Florence Civic Center and the Darlington Raceway! The Civic Center portion kicks off at 4 pm on Thursday, Sept. 1 and will have a Kids’ Zone, live music and even a game truck! 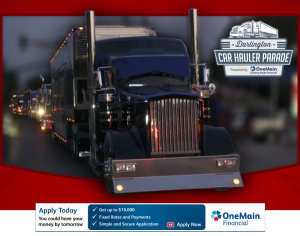 The Car Hauler Parade will leave the Civic Center at 7 pm, head through Darlington’s Square where a RaceFest event will be taking place and will eventually arrive at the track leading up to the Bojangle’s Southern 500. 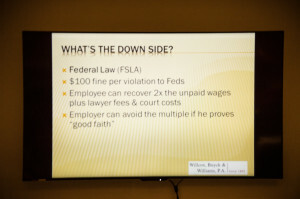 Thanks again to everyone who attended our second Young Professionals and Florence Chamber Lunch & Learn on the new Fair Labor Standards Act. 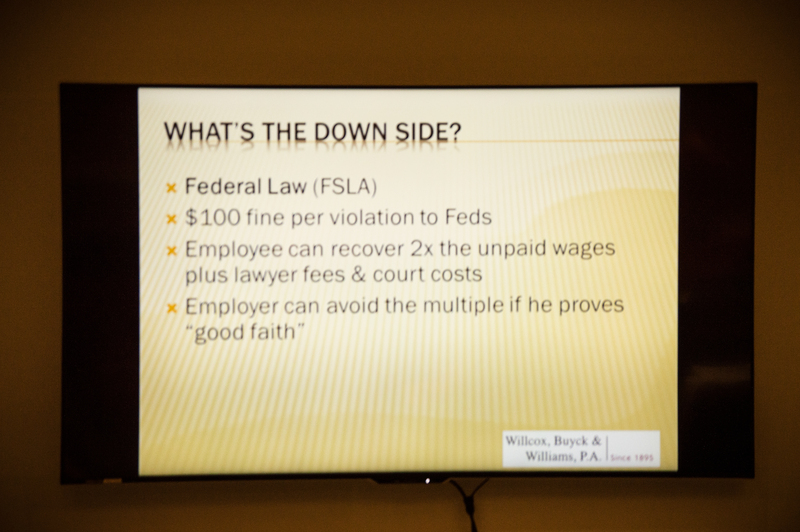 We’d also like to offer a big thank you to Reynolds Williams and Mark Buyck who presented details on how the new overtime rule will impact area business owners. A Dale Carnegie Course Free Session will be held on September 20th from 5pm to 7:30pm at SiMT, 1951 Pisgah Rd. Florence, SC 29501. Session 1 will start the following Tuesday and continue for 8 weeks. The Dale Carnegie Course is an organizational communication training programs that works to boost employee engagement levels.